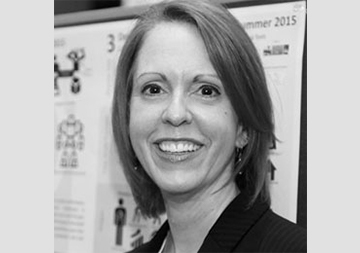 Jennifer completed her Master’s in Industrial Design from North Carolina State University to add to her two degrees in Chemical Engineering from Clemson University. This new ID degree allows her to develop insights from design research to inform multi-disciplinary teams in the creation and production of materials and technologies that connect directly with human needs. She then also supports these teams with prototype concepts to tangibly tell the story of that material or technology. In the NEXT group, Jennifer will be working on the flexible thermoelectric cooling technology by engaging with industry in the technology, managing sponsored projects for concepts, presentations and prototypes, researching for new markets and applications, and developing best practices for consistent creation of cooling modules.